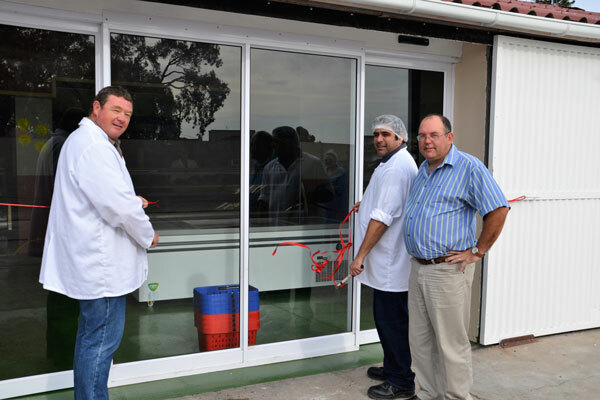 Sandboskraal Meat officially opened its doors in May 2011. 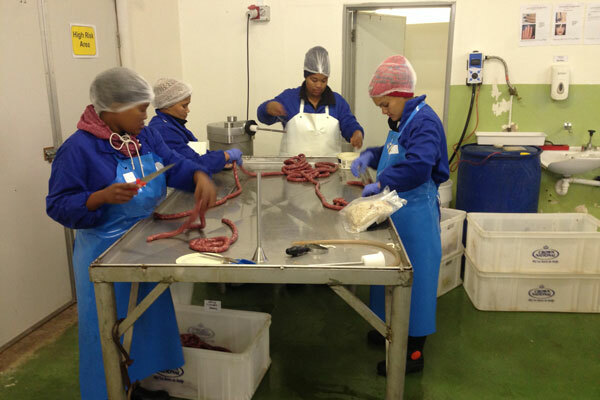 The operation is situated in the harbour area of Laaiplek, on the same premises as the Head Office of the Eigevis group. 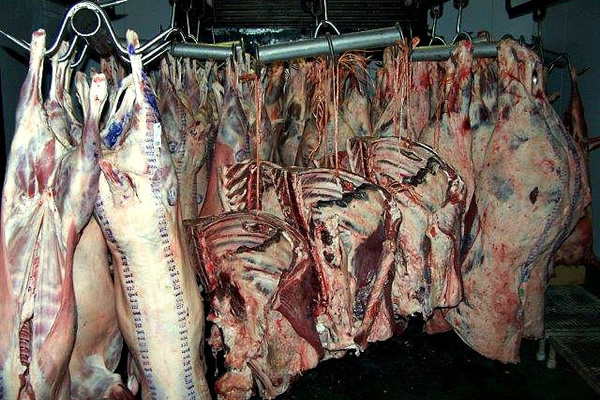 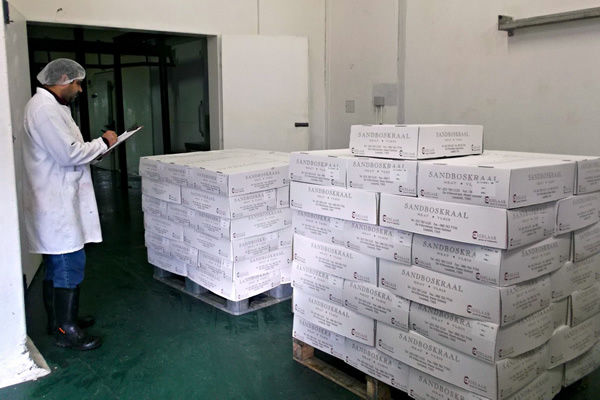 Sandboskraal Meat buys its meat from approved abattoirs all over South Africa. 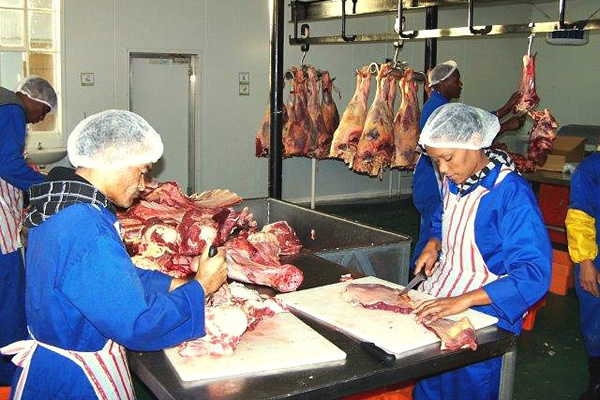 Sandboskraal Meat Packers, a new addition to Sandboskraal Meat opened its doors in January 2016. 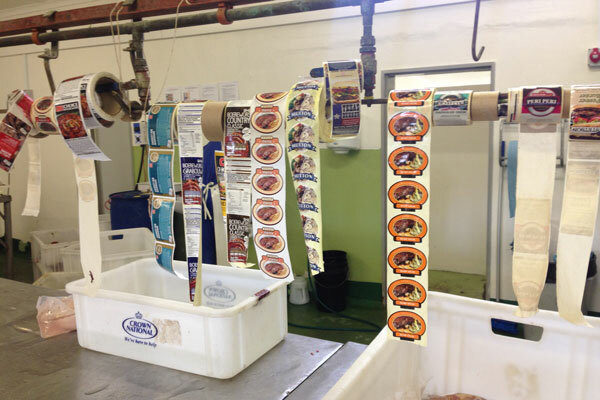 The meat packer division focus on value- added and “tray ready” products. 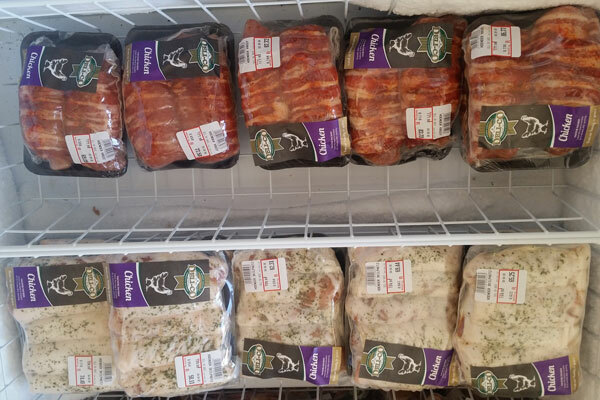 Products vary from boerewors, russians, cheese russians, patties, various meat products, droë wors and biltong. 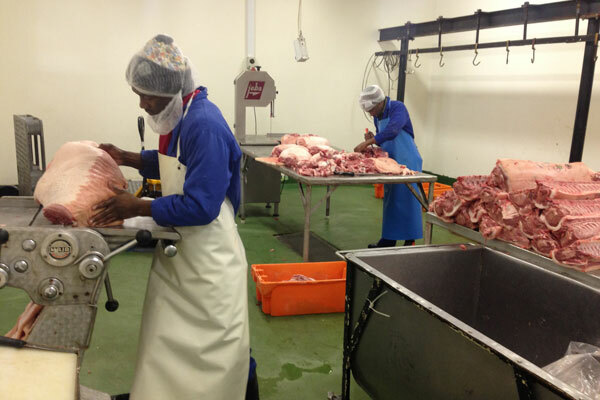 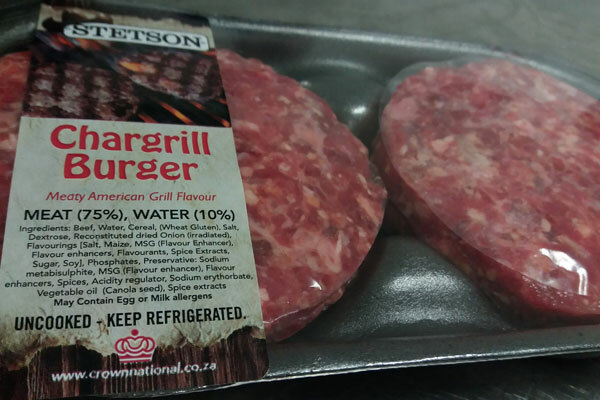 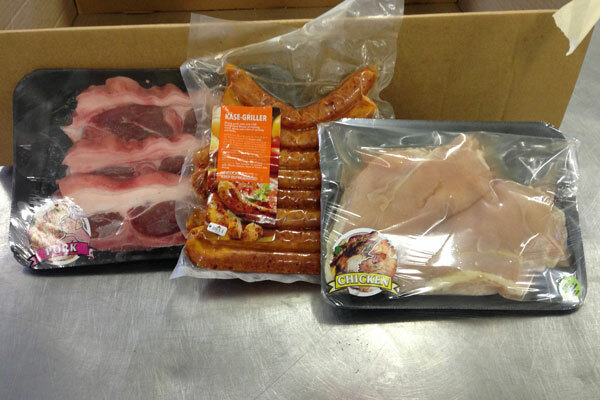 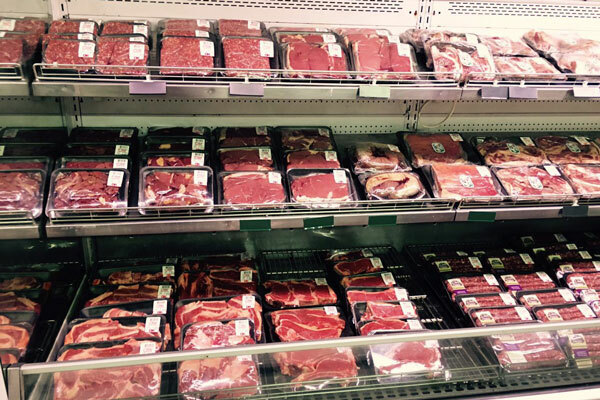 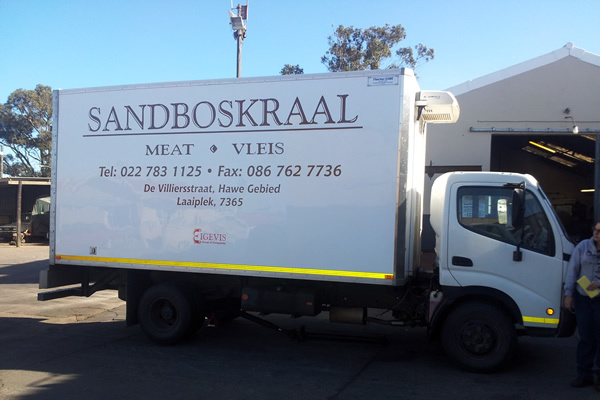 Sandboskraal Meat and Meat Packers supply to various supermarkets in the Western Cape. 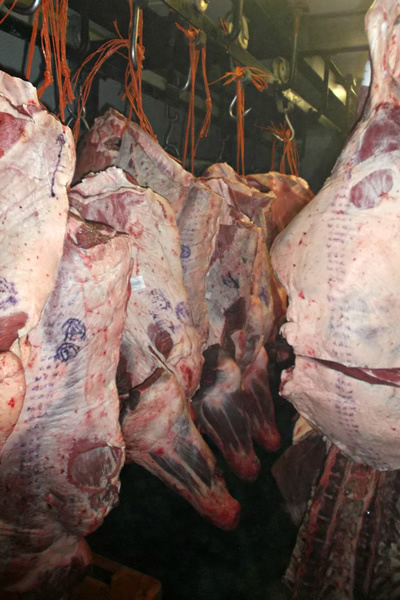 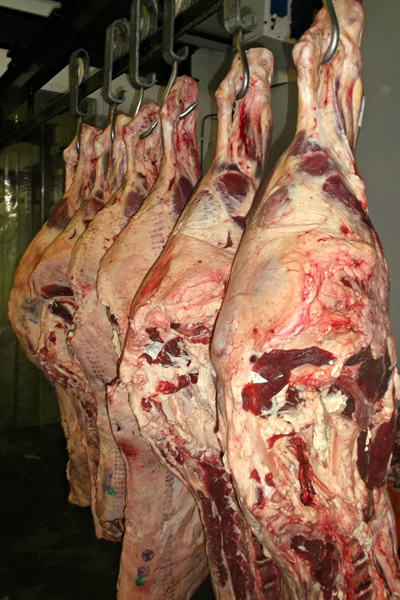 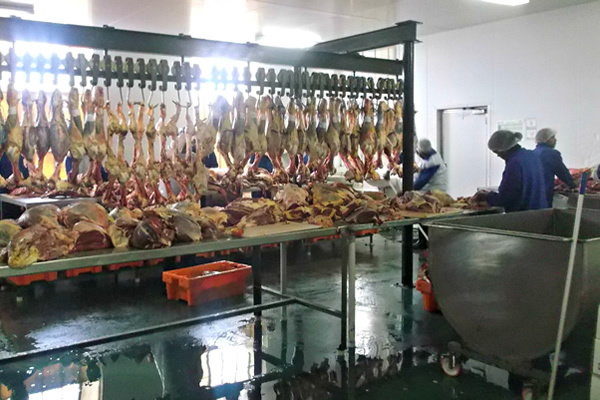 Sandboskraal Meat Packers Factory Shop opened its doors to the public in December 2017. 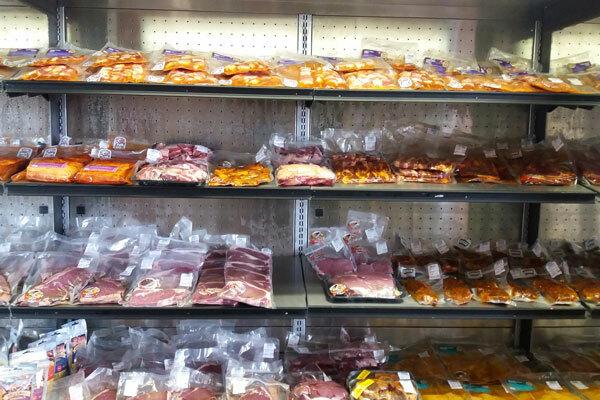 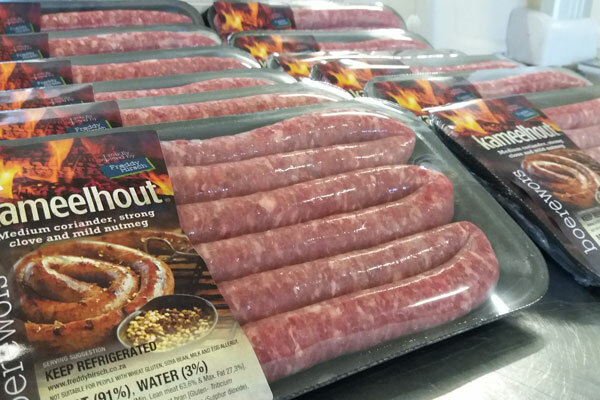 Various meat products, biltong and droëwors are available to the public at wholesale prices. 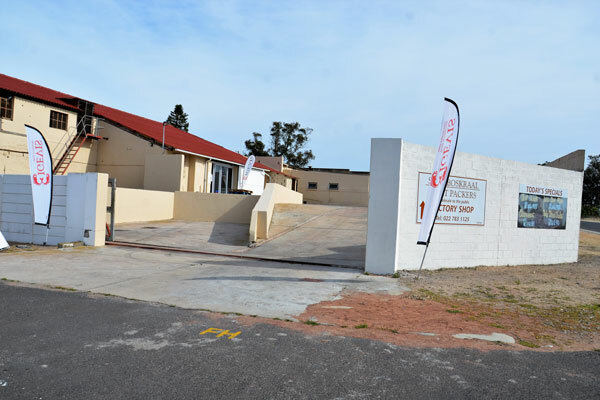 The shop is situated in the Laaiplek Harbour area, c/o de Villiers and Mosselstreet.